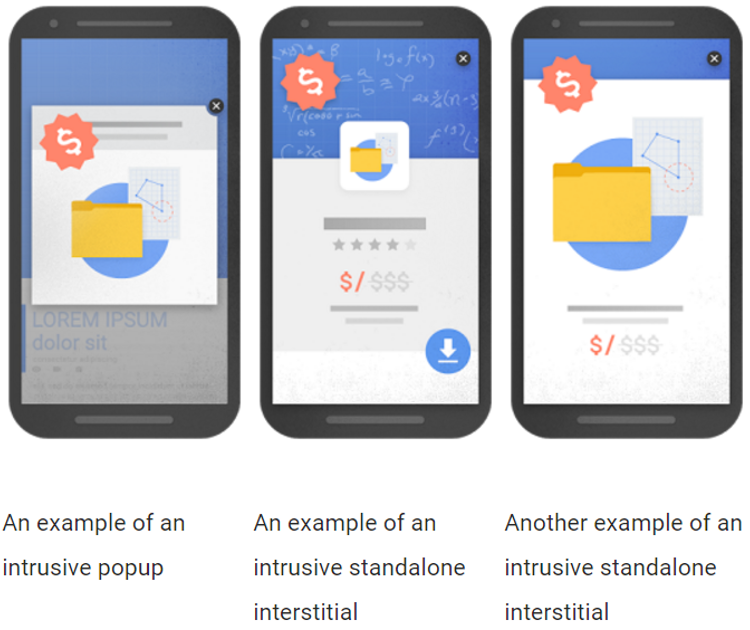 Googles mobile-first index, accelerated mobile pages and the risks of interstitial ads to search rank. 2017 is right around the corner. For retailers, this means knowing how to be future proofing our websites in order to stay on top of the trends. A big trend in the SEO industry right now is mobile SEO. A reason for this is Google announcement of its mobile-first index. More so than ever before, even more than “Mobilegeddon,” mobile SEO is extremely important to take notice of and optimize for. Consumers are using mobile devices more than ever before to interact with website content. This also means more and more consumers will use Google to find products and information each year. 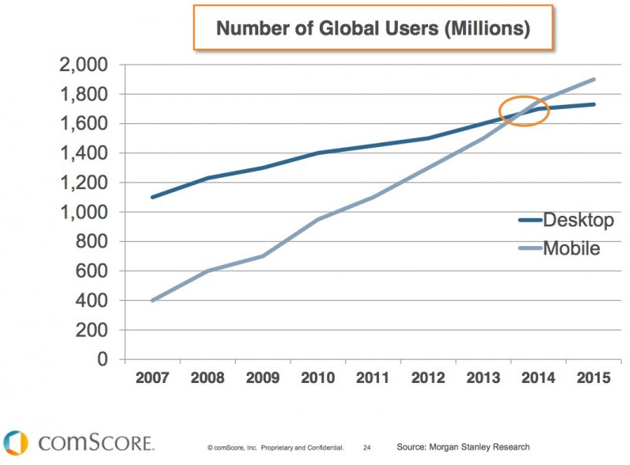 In fact, Google said last year that more people search on mobile devices than desktop. As retailers, we need to be optimizing our sites and mobile sites for search engines to stay ahead of the curve and get in front of consumers who are using new devices to interact with our brands. Otherwise, we will lose out on valuable opportunities to get in front of our consumers. Here are the main trends you need to be aware of regarding mobile SEO changes in 2017 and beyond. Obviously, Google is transitioning to mobile devices and a mobile focus. If you look at their platform, the changes they have made throughout time are catered to a mobile focus. If you look at the image below, this is a modern Google built for the mobile and tablet devices. It is a “vertical” design compared to a “horizontal” design, which would be more focused for desktop. This mobile focus is another reason Google removed the right-side bar ads and made a fourth ad on top. Google recognizes the world is turning to mobile devices and, therefore, they will continue to optimize their user experience based on the mobile device. 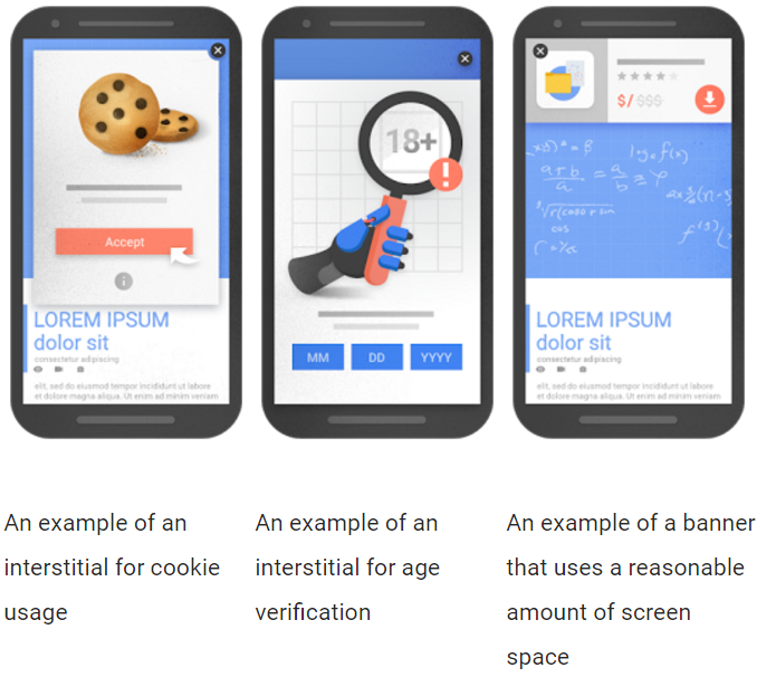 Google announced a huge update—their mobile-first index. For the entire guide, you can click here. However, if you don’t have time to read the entire guide I can sum up what you need to know about it and what to optimize for in under 300 words. First, the mobile-first index means Google crawls the mobile version of your site or responsive mobile version first and uses that content to place you in the search results. Simply, this means if you have more content, more features, or more code on your desktop version and less content on your mobile version, Google will place the “mobile version” of your site in the desktop search results. This could prove costly for retailers with separate mobile and desktop experiences. If you use a responsive design, then you need not worry as long as your desktop and mobile versions are the same regarding content. But, also do not worry if you are not ready for this update—it is months away, confirmed by a Google engineer. 1) You have less content on mobile. As we discussed before, Google will crawl the mobile site for the content to display in the search results. 2) Your mobile site or version is much slower than your desktop version. Google will judge your website based on the mobile version. If it is very slow, compared to your competitors, but you are beating them with the desktop version, you could suffer from it. 3) You hide structured data or schema markup on mobile. If you have various SEO-friendly features on your desktop, and not mobile, you might take a hit for it. Generally, if you use a responsive version, you should be fine. But this update is something to take note of and prepare for, as it will continue to become a bigger part of the SEO industry and retailers need to be aware of it. Google wants the best results for the searches. If they see that a searcher clicks on a listing and leaves right away, this shows them that this is not a good website for the search query. This is obviously not a positive for Google. Google is now better at understanding how people interact with results and if people come to your site right away and leave right away, they will drop you in the search results. Having the right content that matches the searcher intent is critical in 2017 SEO. This is what we call “dwell time” in SEO. In regards to mobile SEO, since Google will be ranking our web pages based on the mobile version, having good mobile content and experiences on the post-click is very important. Dwell time is a large focus for SEO experts in 2017. A good exercise for dwell time is to go through and check your bounce rates on pages from organic search by filtering with just mobile devices. This can be done very easily with Google Analytics and, as long as your bounce rate is generally around 15% higher than desktop, you should be fine. 15% higher seems to be the norm. 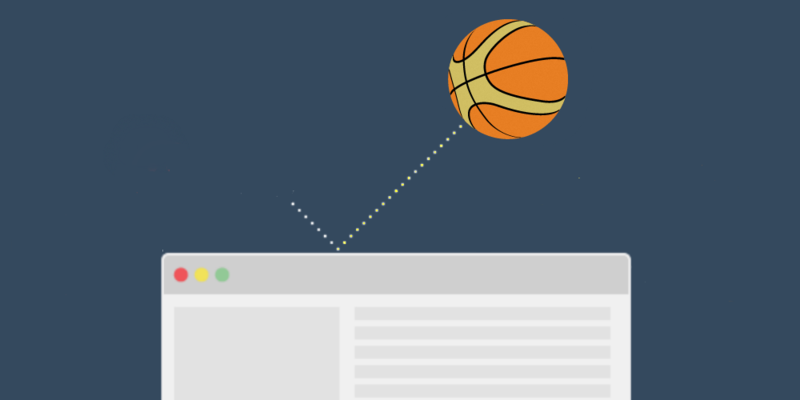 However, if you have pages higher than 20-25% bounce rate, I would advise looking through to figure out why the bounce rate is so high and work to give searchers a better experience on their mobile devices. If you are interested more in dwell time, I go very in-depth with it from a guide I put together here. Interstitials is a very simple concept and very much needed in a disruptive mobile landscape. 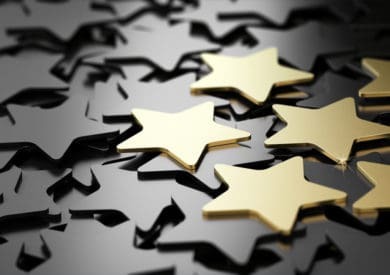 If you are Google, and you display your top-10 search results, but when the consumer goes to the site they are intruded upon with so much advertising they leave right away, why would you want that result in your top-10 search results? 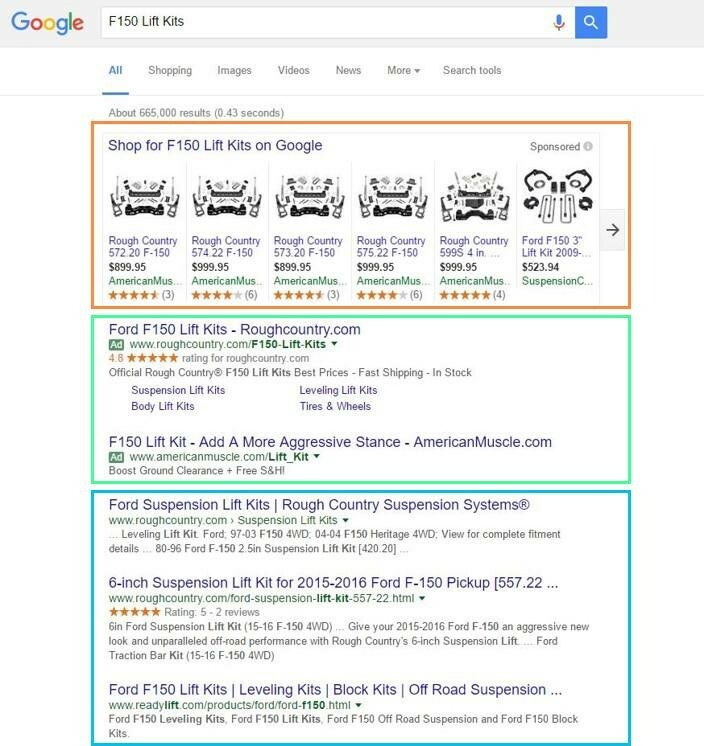 This is what Google is trying to remove—intrusive popups and advertising in their search results. If you are asking, “What does this mean to me as a retailer?”—it means that if you have popups or advertisements which interrupt a searcher, Google may take you out of the search results for particular keyword searches. It is important to know what you are allowed to use and what you are not allowed to use. Here is the information straight from Google. Above are examples of intrusive advertising and popups. Advertising and popups are fine, but you cannot hide content from users. In fact, Spotify accidentally did this, and they paid for it! If you use popups or advertisements, use it 50% down the content, meaning the reader has to scroll 50% down the page to see the advertisement or popup. This way, you are not hiding content and can still provide value with your popups or advertisement. Above are examples of good popups, which Google allows. They do not mind popups or advertisements; however, as you can see above, they want them small and not interrupting the user experience but allowing the searcher to get the content they were searching for quicker and without interruption. A good practice is to make sure all popups and advertisements you run are below the content and do not interrupt the searcher from getting what they want as quickly as possible. For more on this, check out Google’s blog. Accelerated Mobile Pages (AMPs) are the future of mobile content. However, it is largely not there yet for e-commerce and most likely will not be here for e-commerce in the next year or so regarding product, category, and home web pages. It is great for long form content, such as a blog post, but, because eCommerce sites are so complicated, using it in an AMP format can be very difficult. Accelerated mobile pages are, however, great for content from our blogs and can help drive relevant search traffic through Google. If you have your blog separated out from your shopping cart engine, and on WordPress, it is very easy to implement the AMP WordPress plugin to adopt AMPs for your blog. Shopify, BigCommerce, and other various shopping cart engines should adopt the AMP for the blog content soon, and we should see almost all long form content using the AMP system. 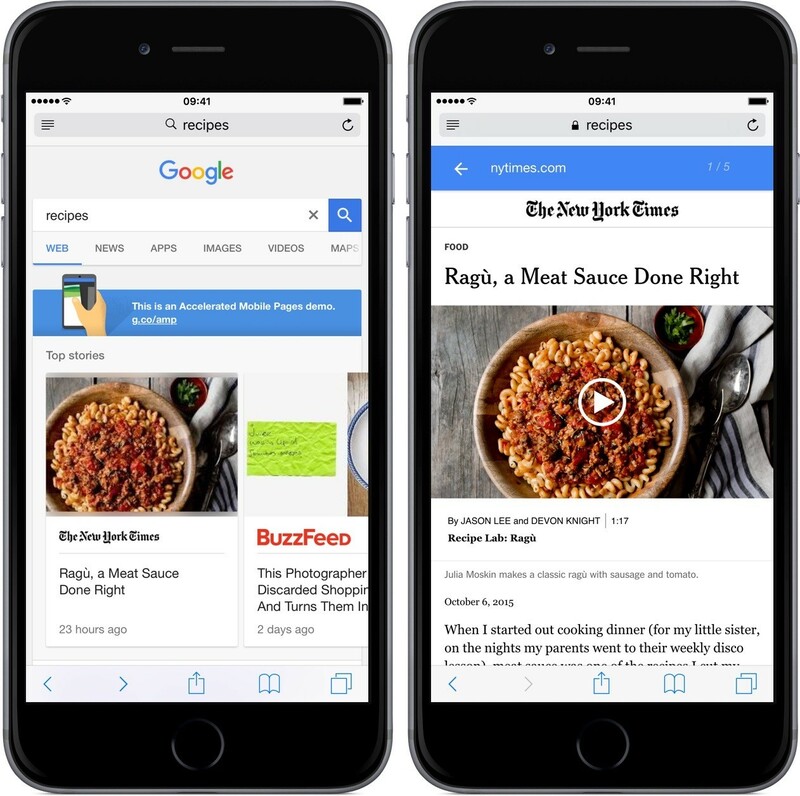 Expect Accelerate Mobile Pages to make a big impact in mobile search results; even Google will be experimenting more with separating out search results for searchers who want AMP content or the regular content in the future. Overall, Google is making huge strides with mobile experience and making sure they are giving users the right information and content. As long as you are focused on giving the best information to the user as quickly as possible, Google will continue to send you visitors every day. Visiture is a search marketing agency that primarily serves midsized e-commerce companies.